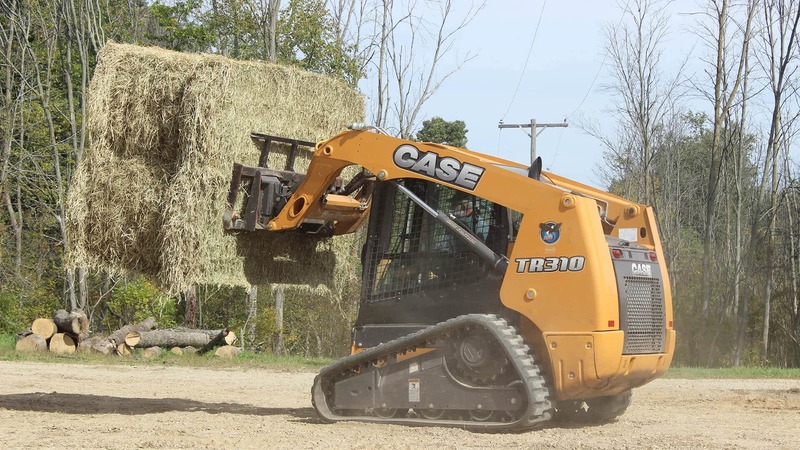 CASE TR310 compact track loader boosts productivity for Penn-dale Farms. 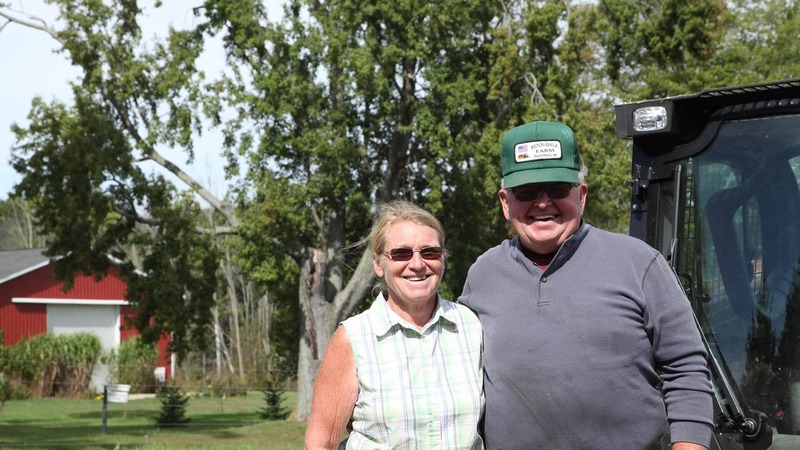 “We used to have three skid loaders in the field putting bales together in piles,” says Dennis Pennington. “With this one machine with a higher speed, I could keep up with just that one track machine instead of having three of them in the field.” “It's one of the most important pieces of equipment that we have and the one that we use the most,” says Dennis. 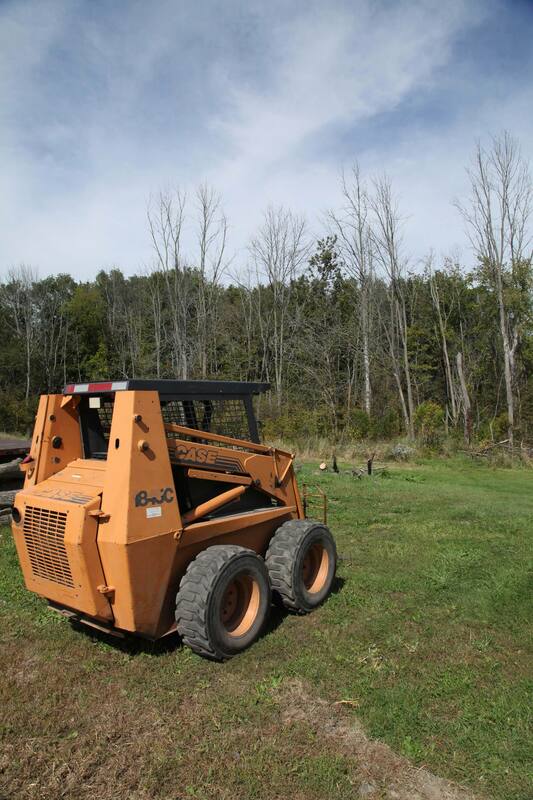 Transitioning from Skid Steers to CTLs Penn-dale Farms bought its first CASE skid steer, an 1840, in 1990. Ten years later, they added an 1845C. Jack Pennington agrees: “The 1840 and 1845C have been excellent. We don’t have any problems with them whatsoever. They’re just dependable.” The new TR310 compact track loader is used for loading and moving bales, brush hogging pasture and assisting with day-to-day chores around the farm. “We chose this size because it was small enough that we can transport with the trucks and trailers that we have, yet big enough to pick up and move the bales [we work with],” says Dennis. Expanding Access with Lower Ground Pressure Most farms include lowlands that can be soggy and hard to traverse. Wheeled machines cause ruts in those areas and bottom out, leaving a mess and creating opportunities for machines to get stuck. Compact track loaders provide greater flotation and lower ground pressure, which allows them to be more effective in these conditions.